Prime Minister Sheikh Hasina leaves here on Sunday on an eight-day official visit to the Kingdom of Saudi Arabia (KSA) and the United Kingdom (UK). A Biman Bangladesh Airlines flight carrying the prime minister and members of her entourage will depart Hazrat Shahjalal International Airport here for Dammam in Saudi Arabia today afternoon. The flight is scheduled to reach Dammam King Fahd International Airport at 7:05pm local time the same day. 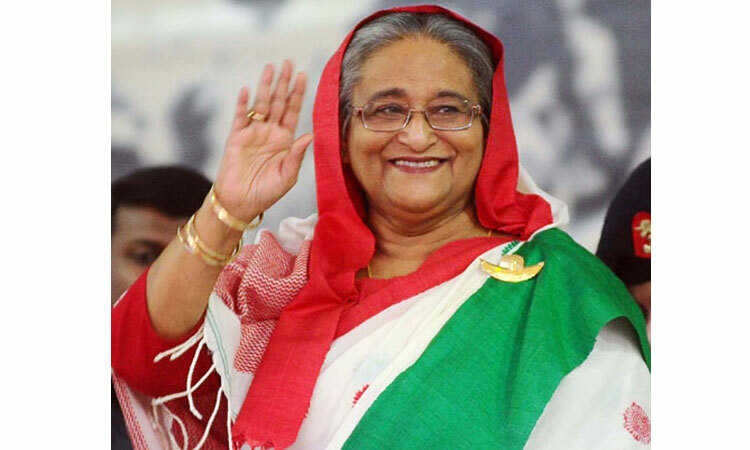 In Saudi Arabia, Sheikh Hasina will join a parade and concluding ceremony of a joint grand military exercise named "Gulf Shield-1" in the Eastern Province of Al-Jubail on April 16.